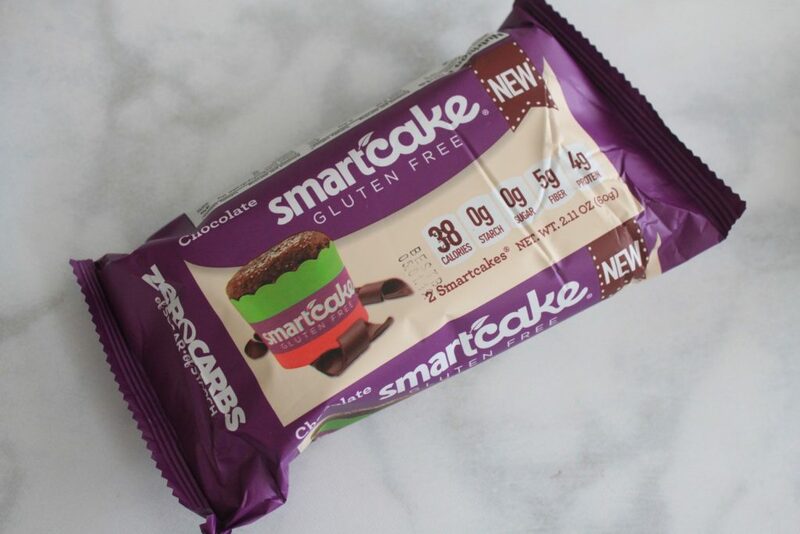 Another favorite of ours made a comeback! 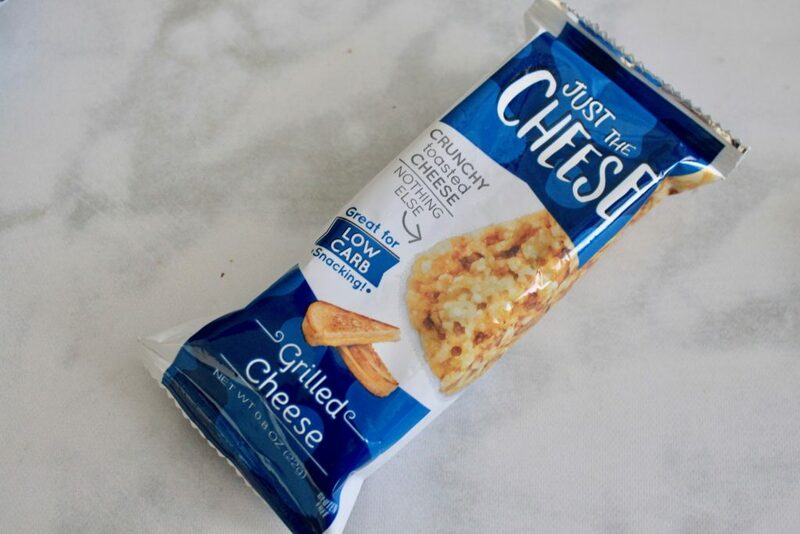 Tastes exactly like a grilled cheese sandwich, except crunchier! 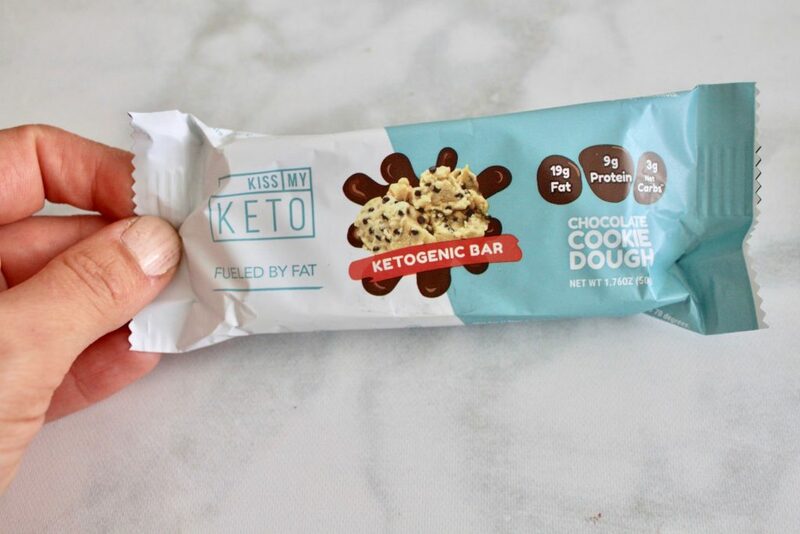 A keto-friendly snack that’s perfect to satisfy your sweeth tooth while killing carb cravings! 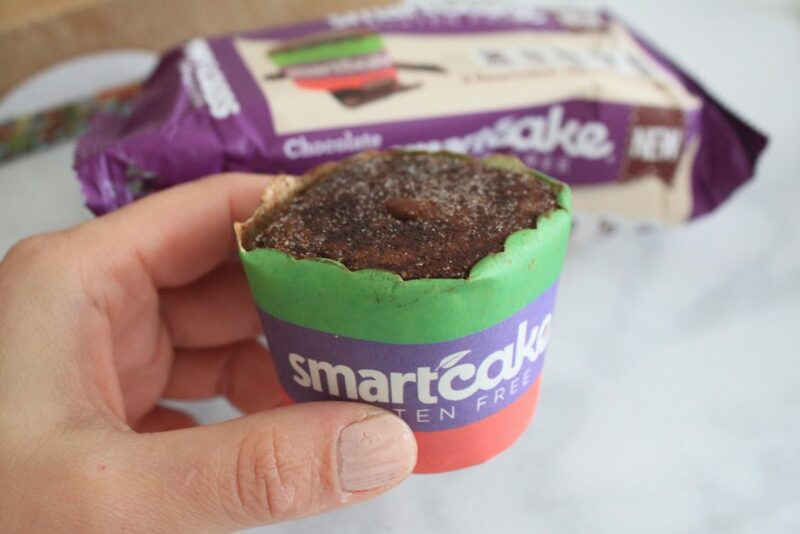 High in fat, moderate in protein and contains only 3 grams net carbs. 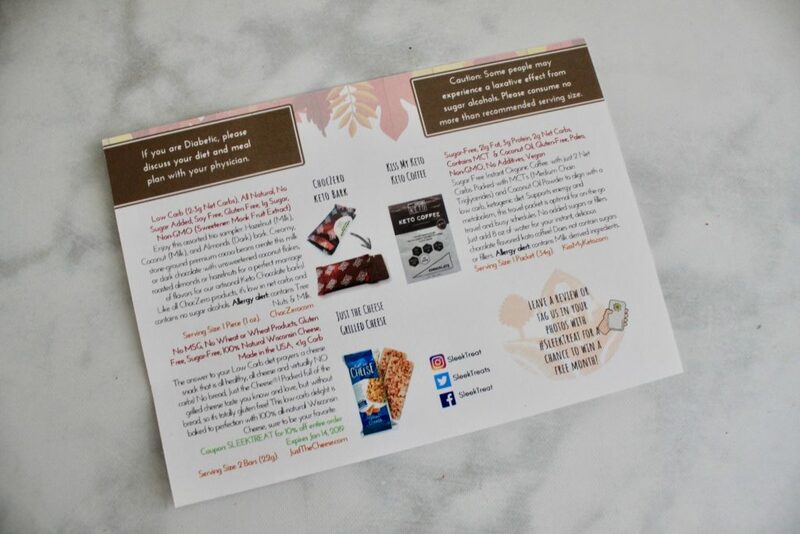 Can’t wait to try out this delicious flavor! 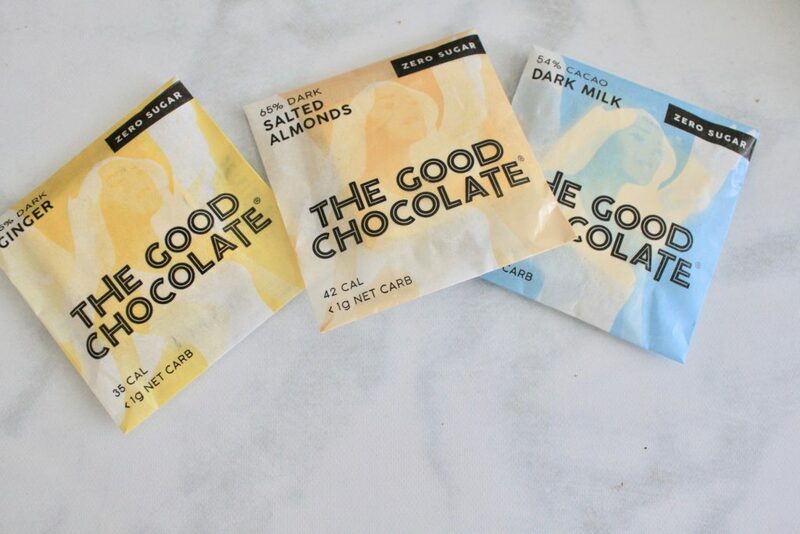 Oh I love me some instant organic coffee. 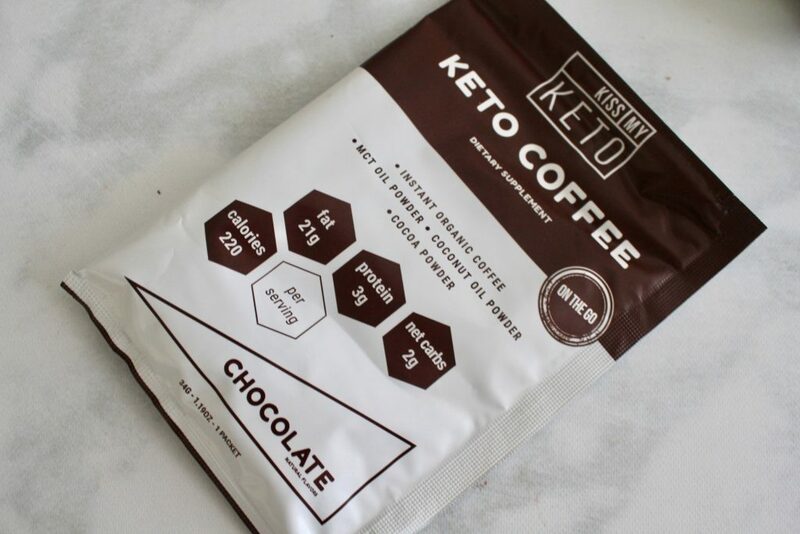 Keto Coffee is great for quick energy boost, and to increase mental focus! 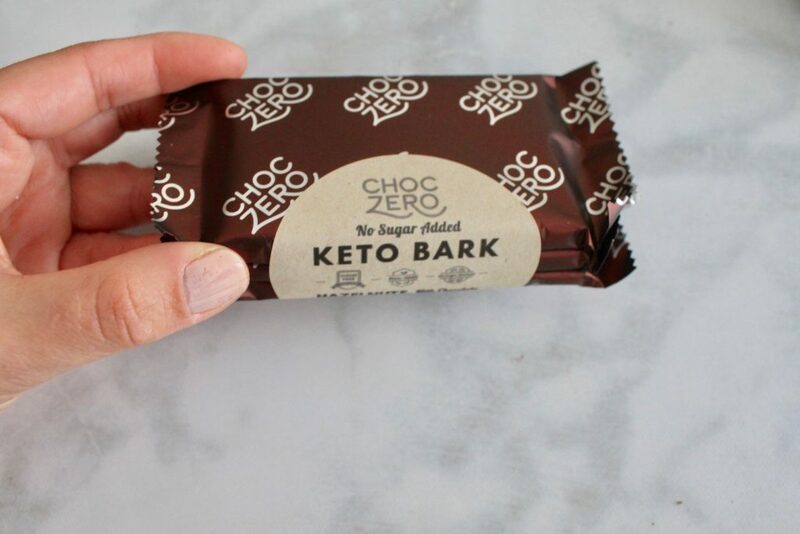 Contains no added sugar and is also paleo-friendly! 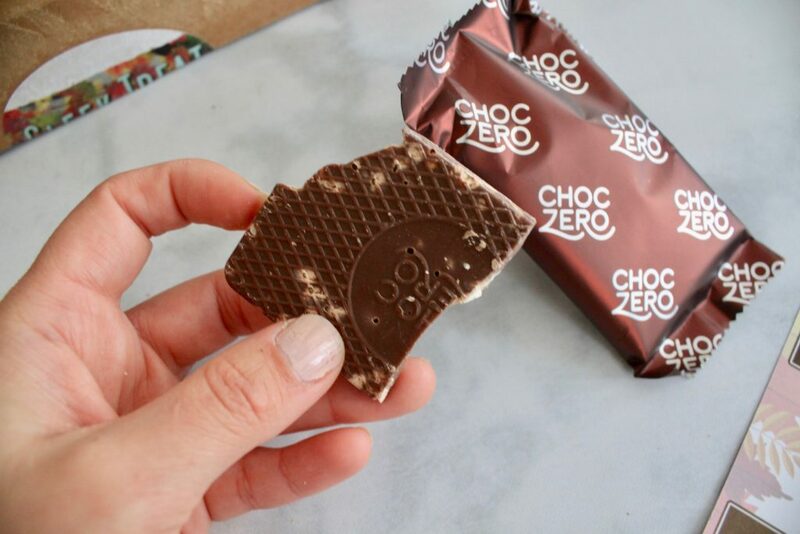 Made with 100% stone-ground chocolate that gives it a unique texture! 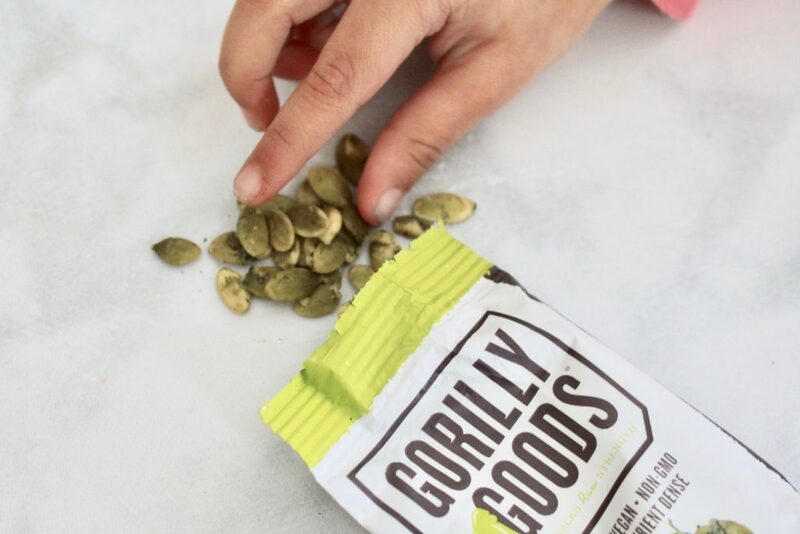 Organic crunchy, raw trail mix of pumpkin seeds, hemp seeds, cilantro, lime and chilis. 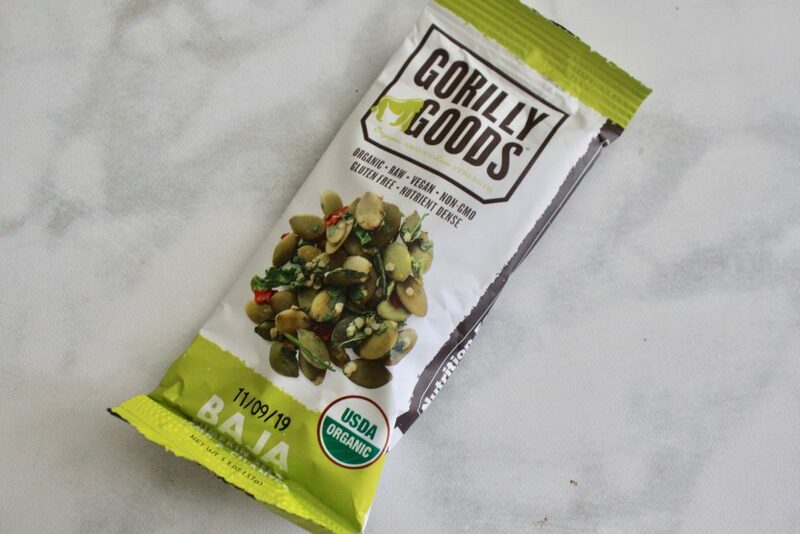 I have been hooked to these and loving the slightly spicy kick. Another favorite of our family! 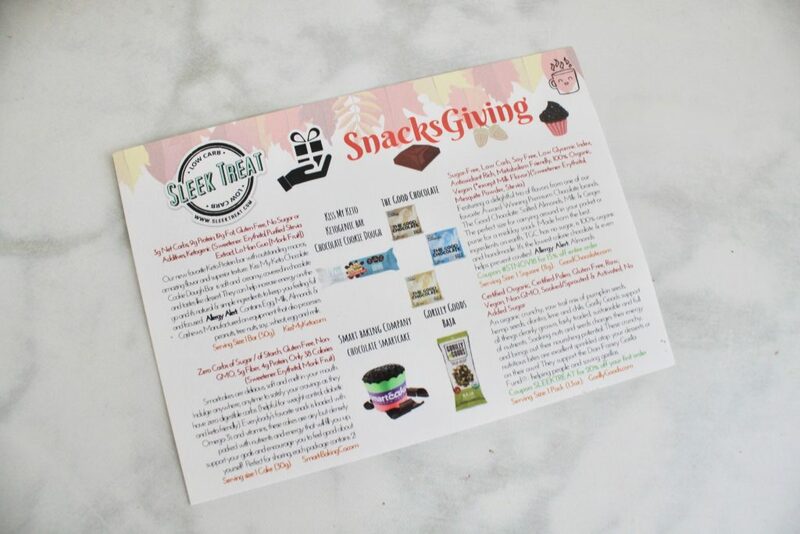 The Good Chocolate is always gobbled up within minutes 😉 Our favorite flavors are the salted almonds and surprisingly, I loved ginger too – it had just the right amount of spicy kick to it! 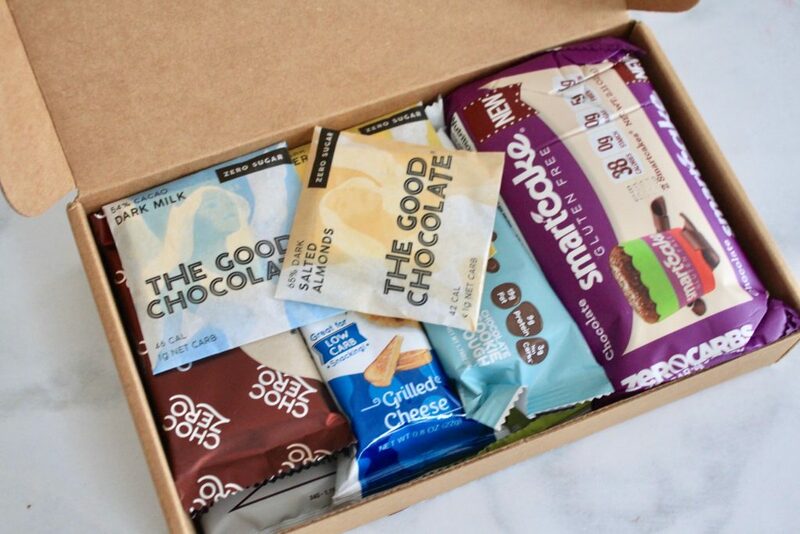 So, so delicious! 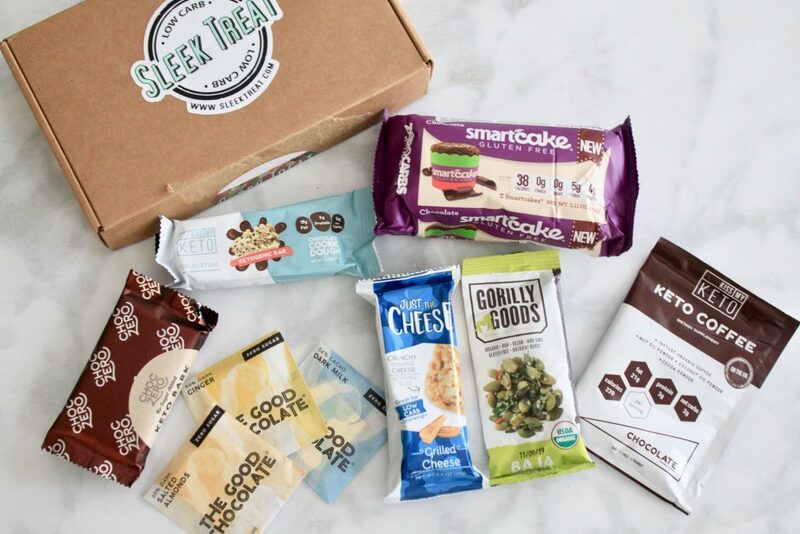 Sleek Treat comes to the rescue when you need to share your love of healthy snackin’ options with friends and family! 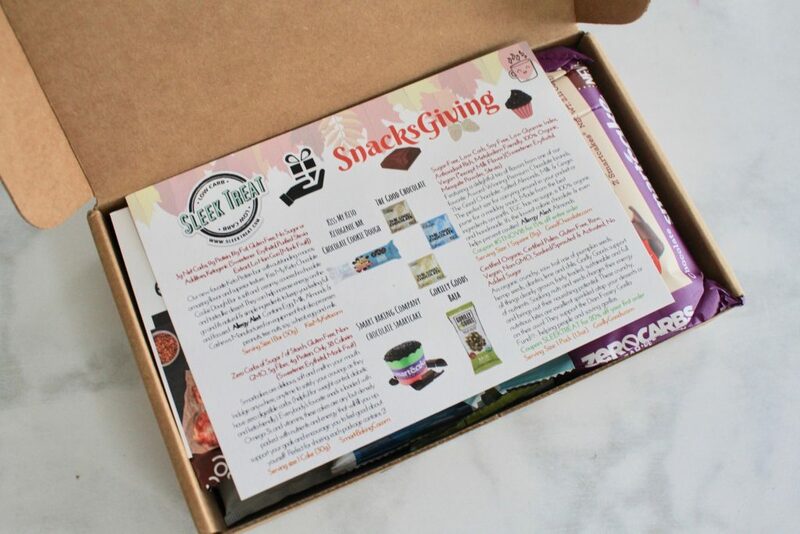 Loved the Snackgiving theme and pretty much all the entire content of this month’s box! 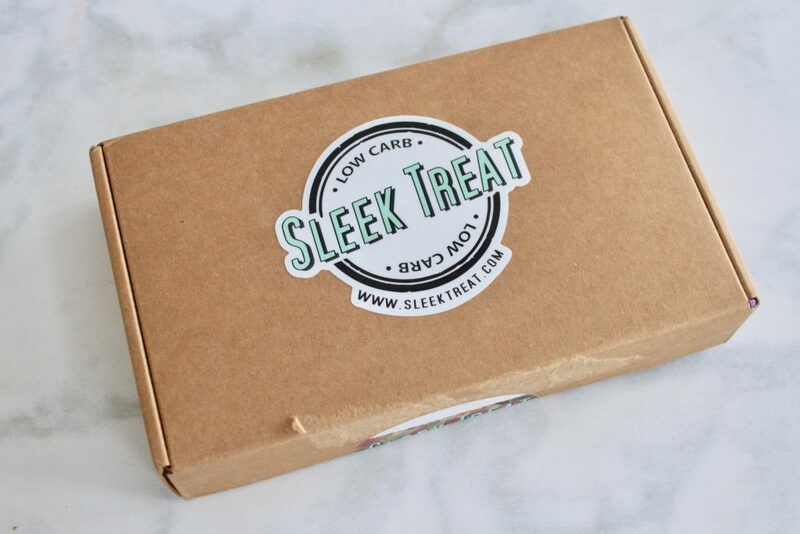 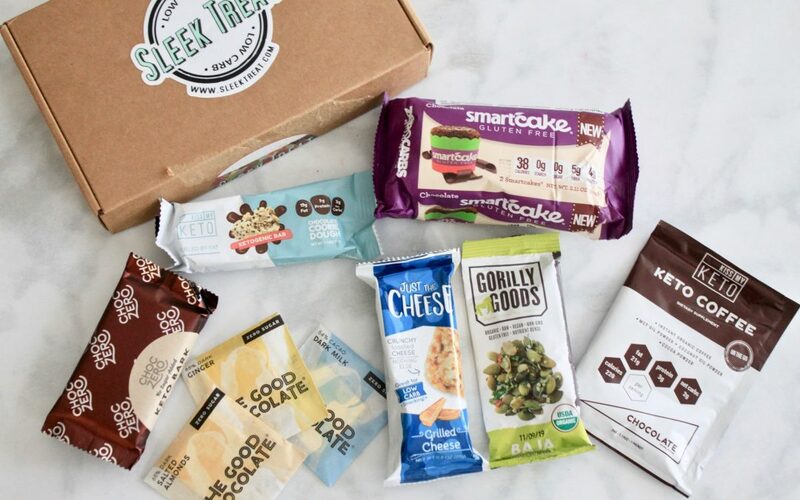 You can’t go wrong with Sleek Treat if you are looking for healthy, keto, sugar-free snacks and treats! 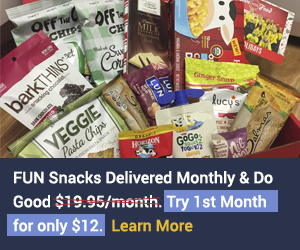 Another fun month of healthy snacking options that you just can't go wrong with!